Being successful at life science tradeshows does not necessarily mean attending only the events at the largest universities. Smart lab supply vendors know that more intimate life science marketplaces, like the University of Cincinnati, are still saturated with research funding and are ready to make significant lab supply purchases for 2016. Plus, these venues give a one-on-one experience that allows for personalized lead generation. Lab suppliers interested in generating business in Ohio will find a well-funded market at the University of Cincinnati, according to recent research funding statistics. For example, in the 2014 fiscal year, the University of Cincinnati reported more than $390 million in research funding, and spent more than $356 million on life science R&D. Additionally, in 2015, the National Institutes of Health awarded the University of Cincinnati $58.2 million in research funding. In addition to receiving over $58 million in research funding from the NIH, the University of Cincinnati received in excess of $8.9 million in NSF research funding. These NIH- and NSF-funded projects were distributed among life science fields at UC research centers and institutes, including: the Cincinnati Diabetes and Obesity Center, UC Cancer Center, UC Center for Integrative Health & Wellness, UC Heart, Lung and Vascular Institute, and the UC Neuroscience Institute. 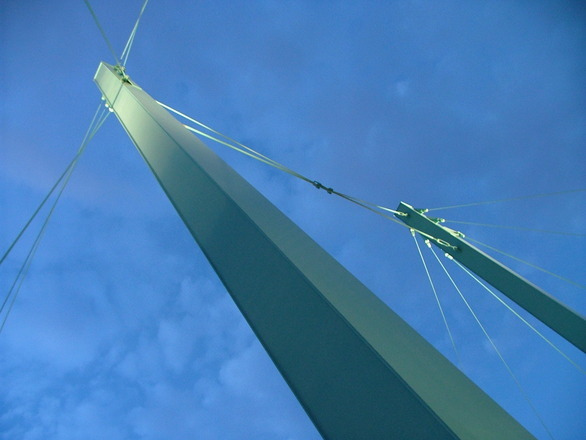 U. of Cincinnati received over $8.5 million from the National Science Foundation (NSF) in 2014. 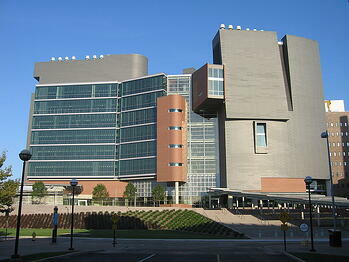 University of Cincinnati College of Medicine received $90 million in funding in 2014. The University of Cincinnati's environmental health department was awarded $8.7 million from the NIH, supporting the operation of its state-of-the-art Center for Environmental Genetics. At the facility, scientists conduct studies on how environmental agents interact with genetic and epigenetic factors to influence disease. The National Institute of Neurological Disorders and Stroke awarded the NSTN National Clinical Coordinating Center $2.3 million for the development and testing of new therapies for stroke treatment, recovery/rehabilitation, and prevention that can decrease the global burden of stroke. Considering thate there is over $390 million in NIH, NSF, and other public and federally funded projects at the University of Cincinnati, it is fitting that lab suppliers consider it a great marketplace to attract new quality life science leads. 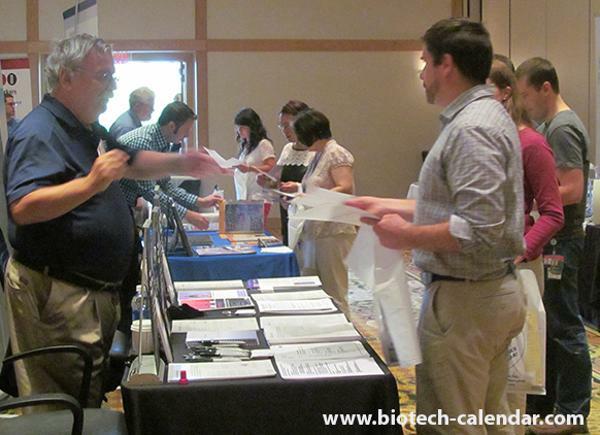 By promoting lab products with Biotechnology Calendar, Inc. at the University of Cincinnati, it becomes easy for lab suppliers to directly access active researchers. Our events attract attendees from over 31 different life science departments and 14 on-campus buildings in and around the university.